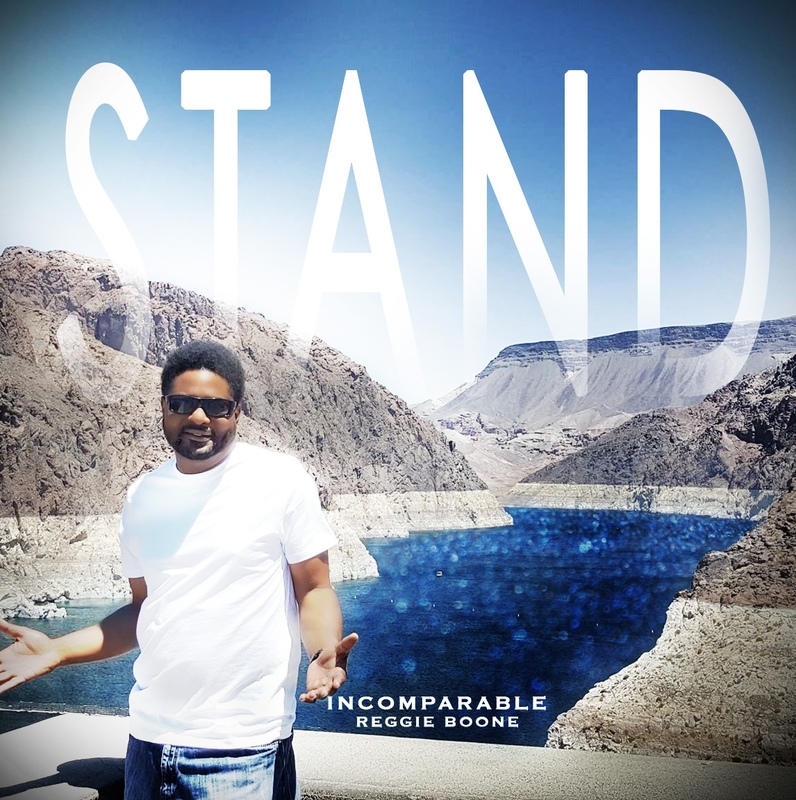 Reggie Boone, singer/songwriter and recording artist extraordinaire, possesses a smooth, unique, soulful and dynamic sound that redefines the genres of pop, hip-hop and rhythm and blues. Reggie captivates and mesmerizes his audience from beginning to finale. The power and passion of his performance is undeniable, and his charisma unmistakable! From the moment this gifted singer graces a stage, you know that you’re in for a night you’ll never forget! Feel the music and get to know the awesome sound of The “Incomparable Reggie Boone” as he’s never been seen before. Reggie was born in Kingston, NC, the oldest of five children, and traveled extensively with his military family before settling in Killeen, Texas. It was clear from the beginning that his destiny was music and he was without a doubt, “Born to Sing.” Reggie began singing in church at a very young age, delivering gospel ballads with a powerful propensity and heartfelt message that set him a part, even then. While performing in a talent show, Reggie was approached by an established R&B group called “Black Gold” who immediately signed Reggie as its lead singer. The group successfully toured throughout the State of Texas, but split up shortly thereafter. Reggie relocated to Dallas, Texas and continued performing throughout the 1990’s where he was subsequently discovered by the renowned, “Steve Harvey,” an international actor and comedian. This opened the door for Reggie to appear at the World Famous, “Apollo Theater.” Reggie has worked with numerous national and regional artists throughout his career. His musical influences include Marvin Gaye, Al Green, Sam Cook and the Isley Brothers. Reggie is a natural first and second tenor with a smooth falsetto that gives off energy personified.